Hello there! I'm a bit confused about how do I move apps on iPhone 7? Actually, I want to categorize the apps and get my home screen sorted. Awaiting a helpful solution. Thank you! Moving apps on iPhone 7 is no different than moving apps on other iPhone variants. For your convenience, we have collated few tutorials on how to move apps on iPhone 7. Read through the article meticulously and we hope the below mentioned tutorials will prove to be of great help to you. Enter edit mode by touching and holding the 'App' icons until they jiggle. For dragging multiple apps, you can use another finger and tap 'App' icons. Using your other finger swipe the screen towards left and reach a blank 'Home' screen. Now, release the fingers and drop the 'Apps' here over the new 'Home' screen. Tap the 'Home' button and get out of the 'Edit' mode. In order to Move apps to another page you just need to follow these simple processes. Open a page on your 'Home' screen to view the apps. Lightly hold after tapping an 'App' icon till it shakes. Now, drag the 'App' and hold it at the edge of the screen. It will slide to other pages and the moment you lift your fingers, the 'App' will stay on that page. If there is a 'App' folder on the 'Home' screen, you can remove it whenever you desire. You can fix it to the 'Home' screen and use frequently. Click on the 'Apps' folder having the desired 'App' within. Once you've open the folder. Touching and holding the finger on the 'App' icon takes you to the 'Edit' mode. When the icon jiggles you can drag the 'App(s)' out of the folder. When you move your fingers with the app to anywhere the 'Home' screen drop the 'App(s)'. Click the 'Home' button and exit 'Edit' mode. Well, now that you have learnt how to move an app on iPhone 7. 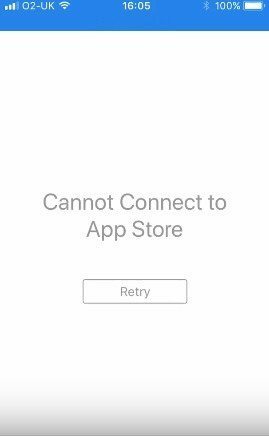 How about deleting various iOS apps on iPhone 7 without running into any trouble? You can go for Tenorshare iCareFone and delete apps from your iPhone 7. Moreover, it helps you merge duplicate iOS contacts, transfer, restore and back up data for iOS devices. The best part is it allows selective data back up or transfer. Utilizing the 'Manage' feature in this application, you can even delete iPhone icons as well as organize the other content on your iPhone 7. iOS system recovery and fixing other iOS issues is a boon with Tenorshare iPhone care. 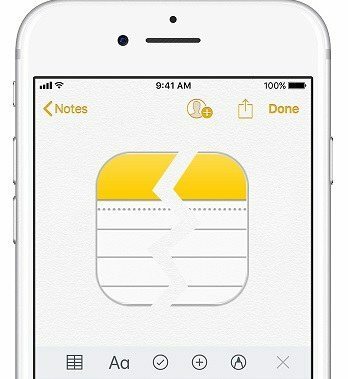 With this tool you can manage an iPhone data easily using your computer. There is no need to use Wi-Fi or internet for data transfer. You can preview the data prior to recovering it without any data loss. Data transfer between your computer and iPhone is done without any hassle. It backs up data which you can read afterwards on your computer. Step 1 – Run the Tenorshare iCareFone software after installation on your PC and then connect your iPhone 7 to it. Select the 'Manage' tab from the top bar of iCareFone interface. Step 2 – On the new window, you can find 'Apps' tab on the left side panel. Click on the 'Apps' tab to view the list of 'Apps' available. And then press the 'Uninstall' button next to it. From this article, we understood that moving apps on iPhone 7 is not that hard. But, if you want to securely delete apps and recover or restore your iPhone 7, then there is nothing like Tenorshare iCareFone. The brilliant ways of recovering, backing up and restoring data has won it a higher place for iOS devices. You can selectively backup, transfer or recover data with this tool.